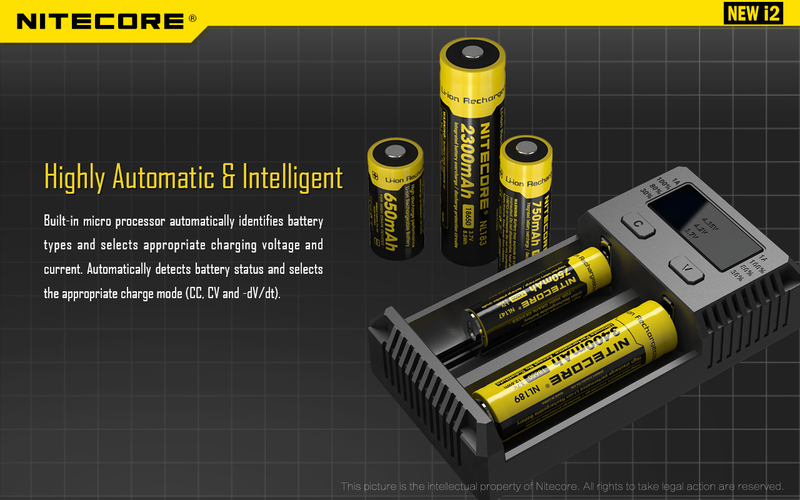 Features:Environmental responsibility meets inspired technology – introducing the world's first AA r.. 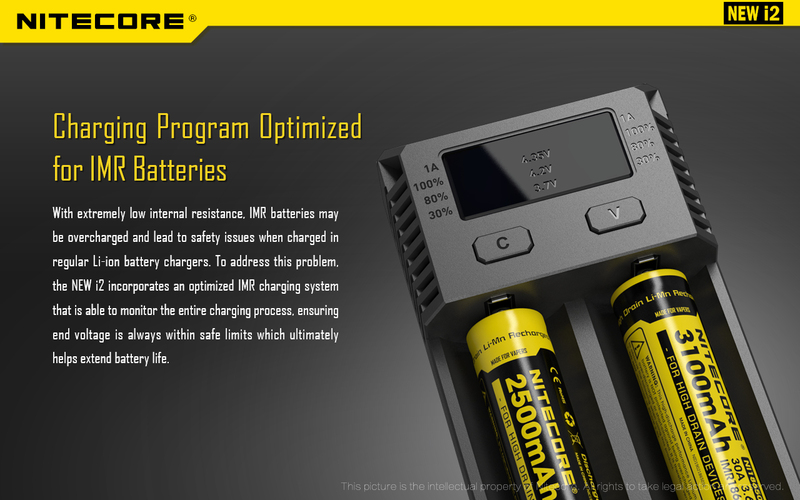 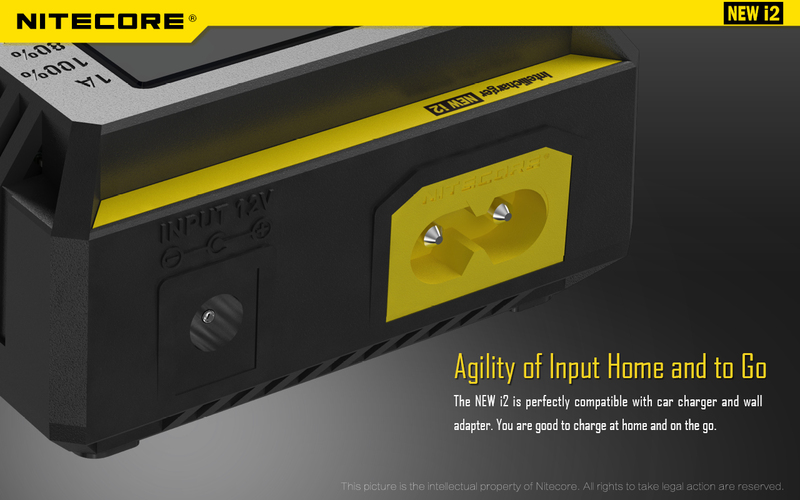 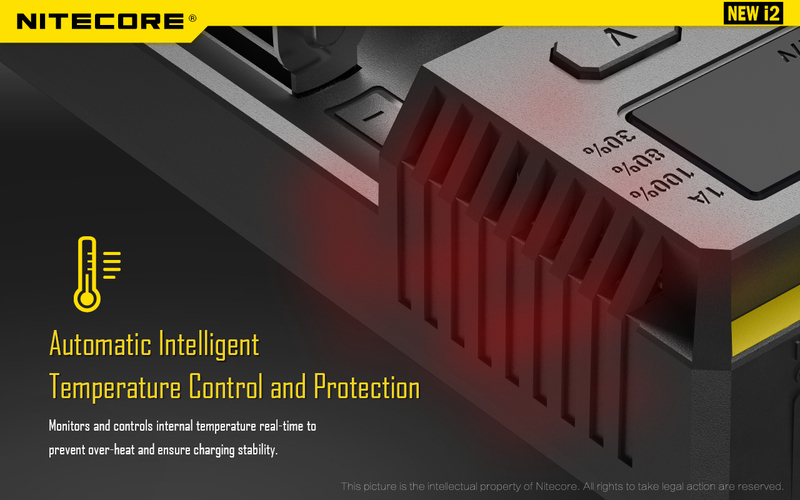 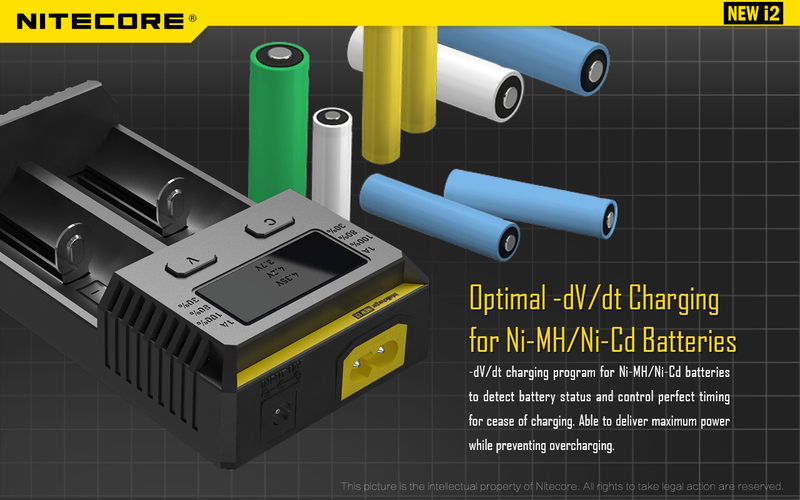 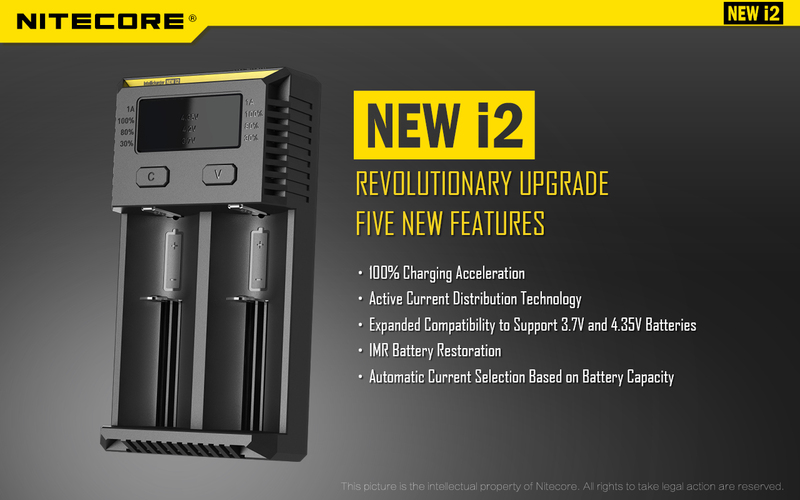 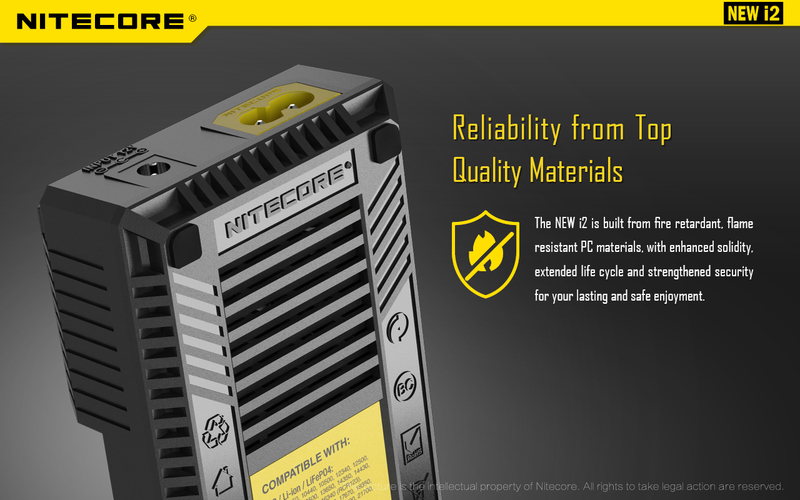 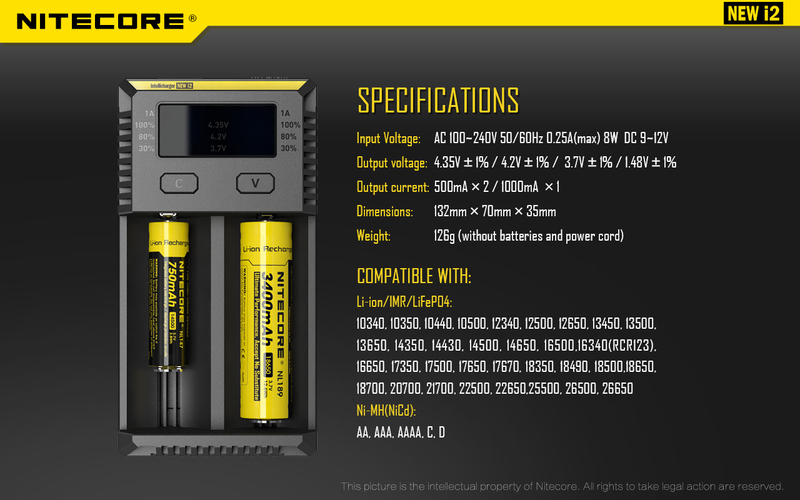 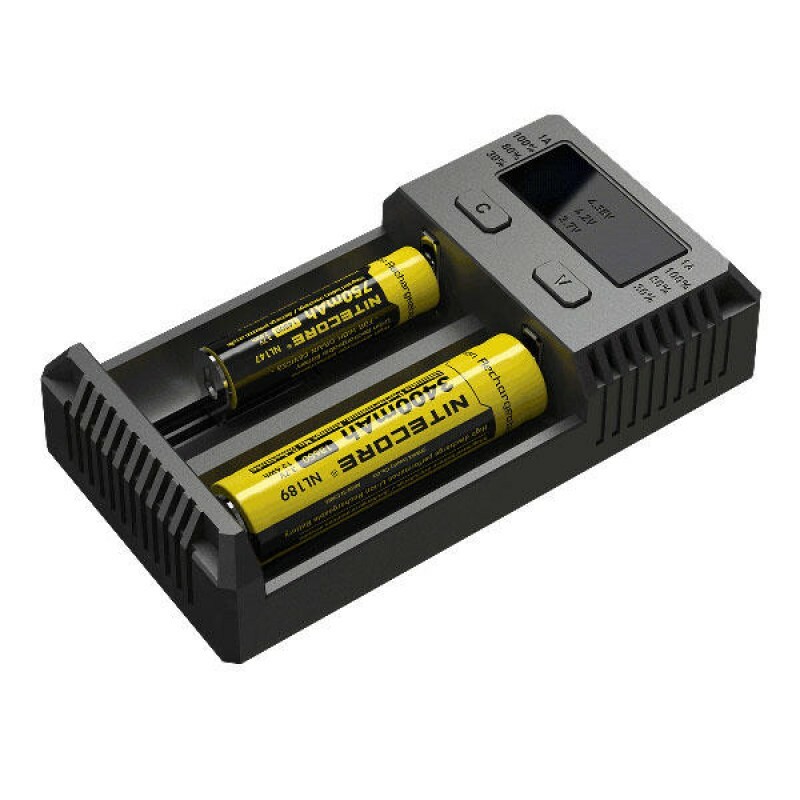 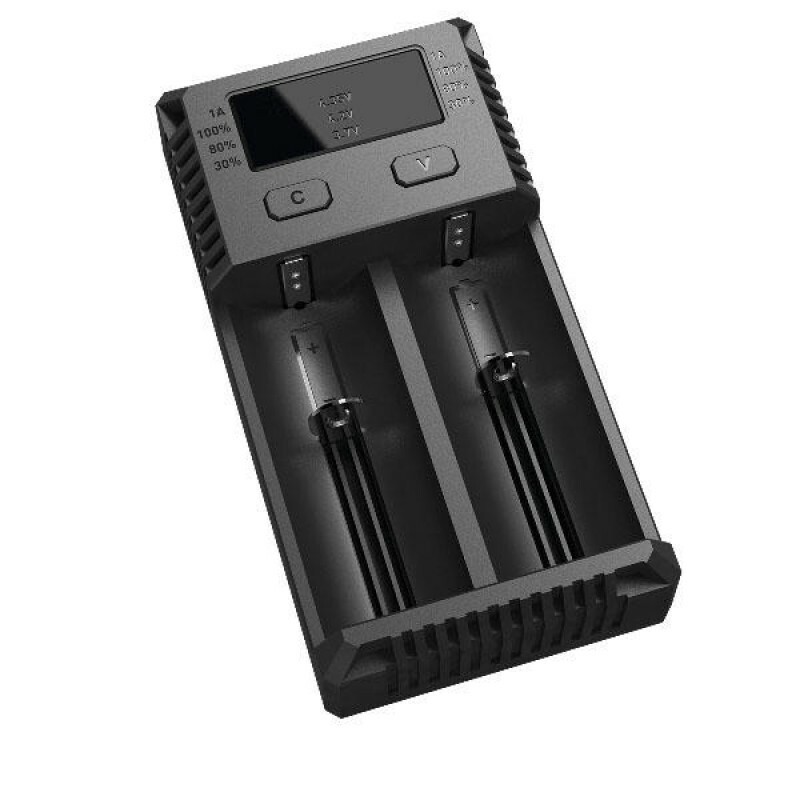 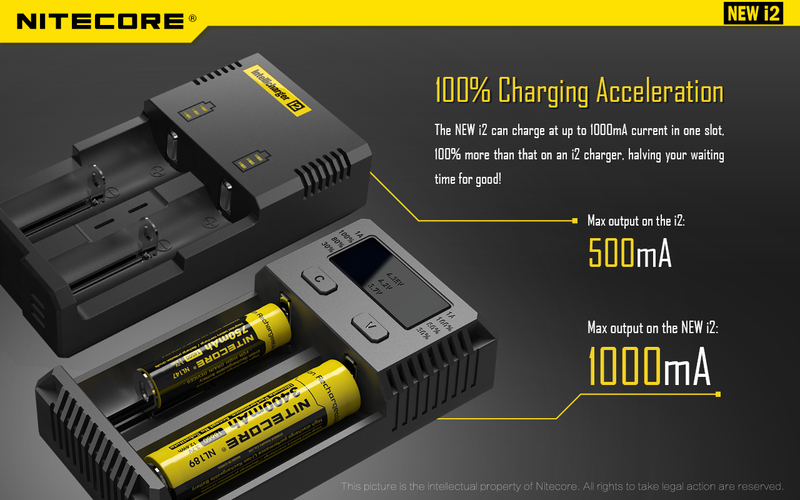 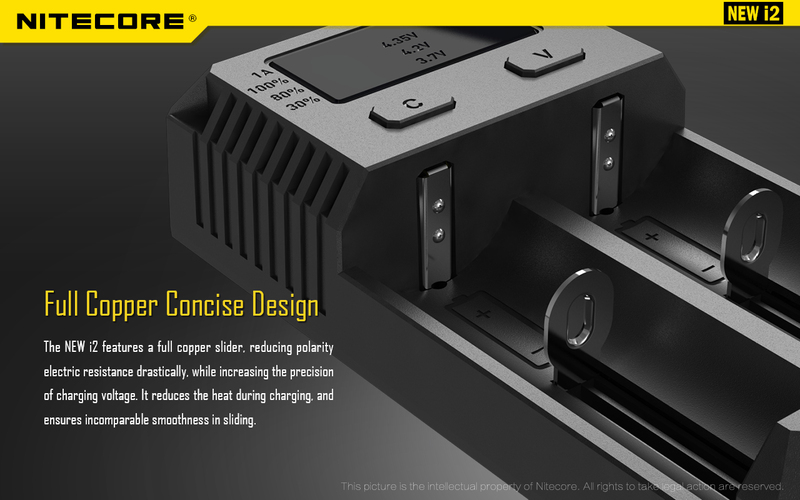 The updated, dual-bay New i2 Intellicharger Battery Charger from Nitecore improves on their original with faster charging times, a wider battery compatibility range and improved charging and safety features. 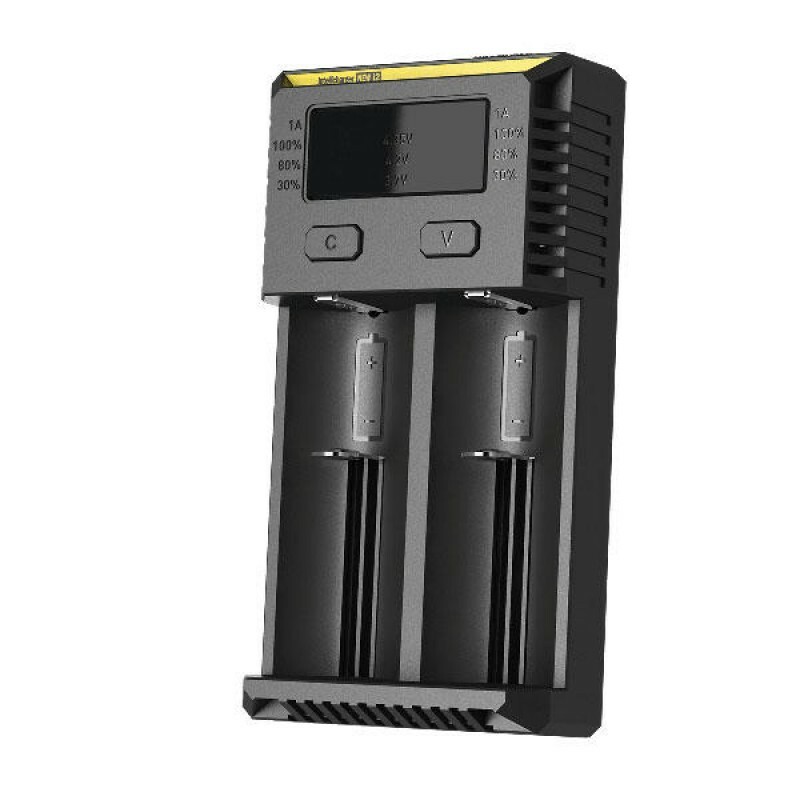 An intelligent power management system automatically detects the number of batteries installed, evenly distributes charging power, and selects the appropriate charging current based on the specific needs of each battery installed. 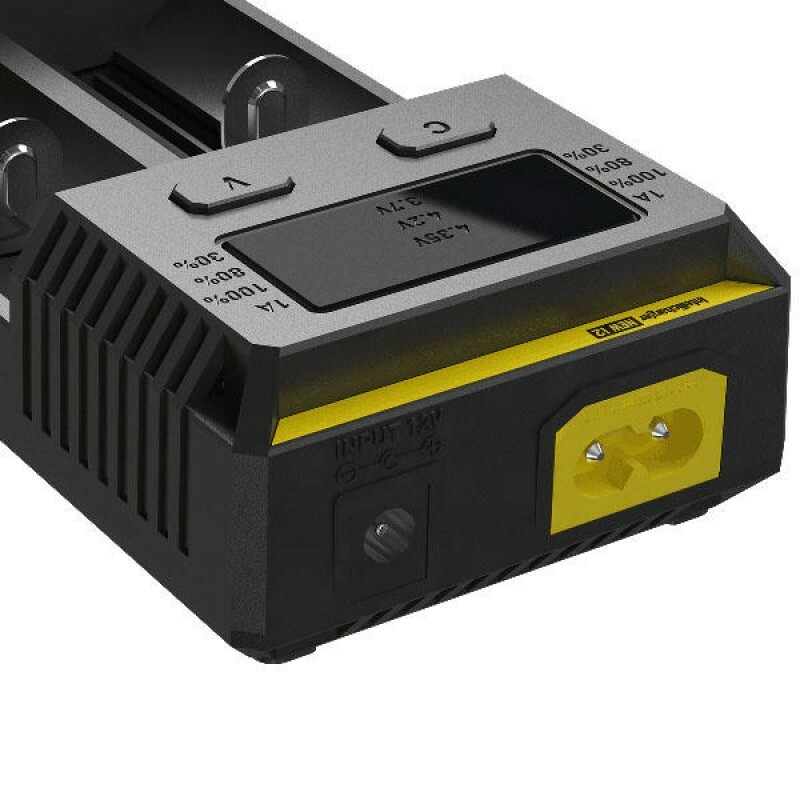 LEDs clearly display the charging status and power level of each battery, and output selection. 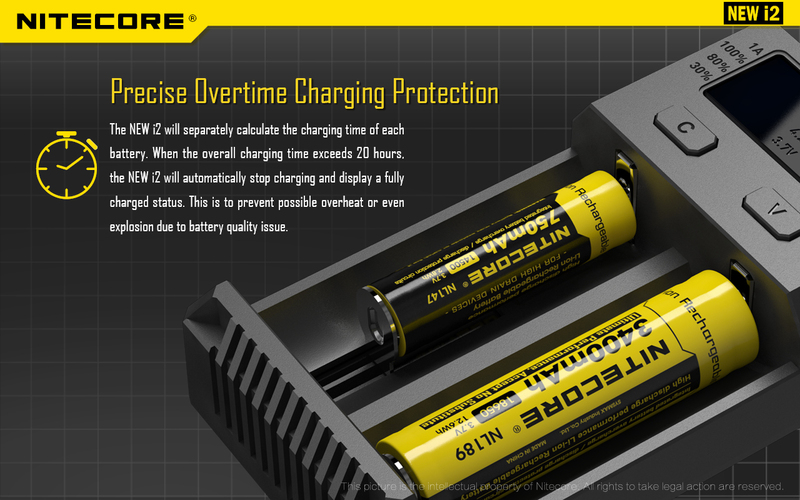 Reverse polarity and over-charge protection, as well as short circuit and non-rechargeable battery detection, prevents damage to the batteries and charger. 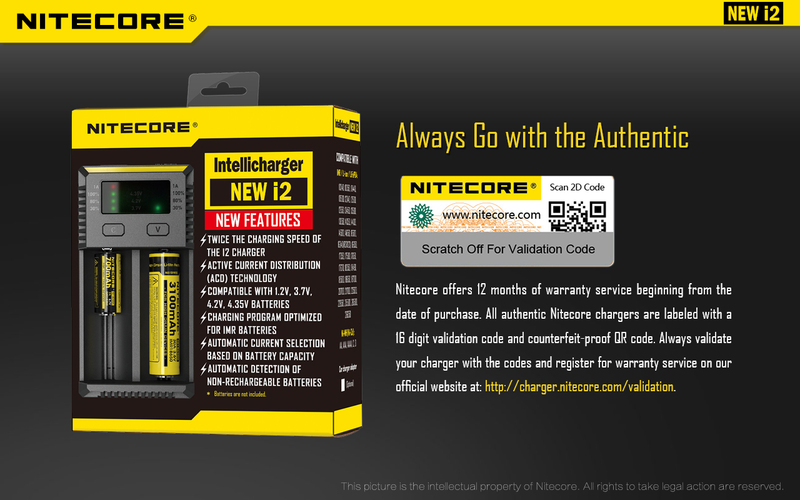 Note: Validation code and QR code is visible after scratching the verification sticker on package, and can be verified on Nitecore website.